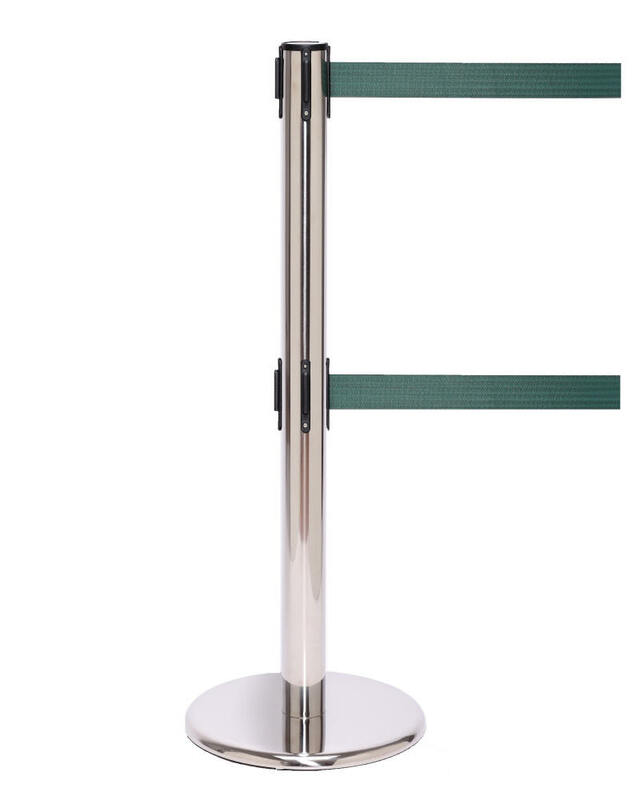 QueuePro 250 stanchions from Queue Solutions are designed for high traffic indoor locations. They can also be weatherized for outdoor use. 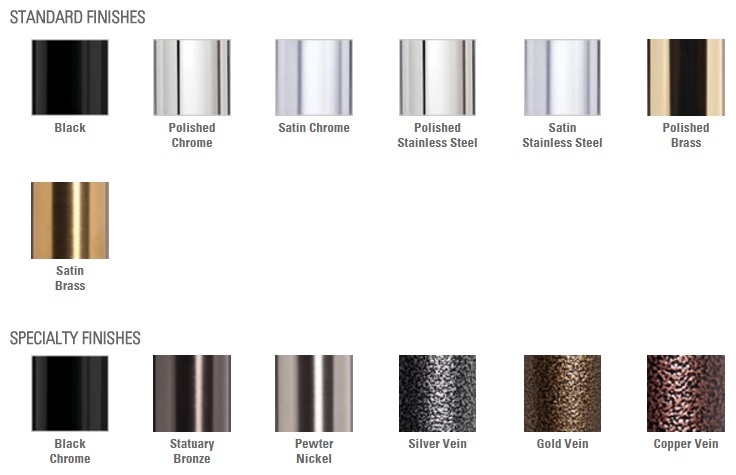 Due to so many variations and combinations of post and belt colors, belt lengths, base choices and shipping destinations, please contact us for a quote. 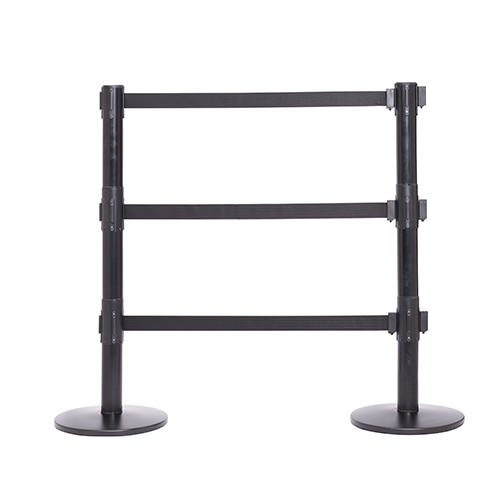 Queue Pro 250 stanchions are constructed with a thick .055 gauge steel post and heavy duty cast iron base. This makes them both reliable and durable in high traffic areas such as airports, retail stores and event venues. The professional smooth appearance also makes them an ideal choice for museums as well. Replacement parts such as replacement retractable cassettes and base covers are available. The QueuePro 250 Extra (Xtra, Pro250X) features a large 3″ wide belt which is great if you choose optional belt printing to add a company logo, branding or message to your stanchion belts. The QueuePro 250 Twin (ProTwin250) is a professional ADA Compliant stanchions that features two retractable belts. Some restaurants, hospitals and other locations that cater to the public require ADA compliant stanchions. Please contact your local city, county building inspector to see if you are required by law to utilize ADA compliant stanchions. If so, the QueuePro 250 Twin is a smart, economical and attractive choice. 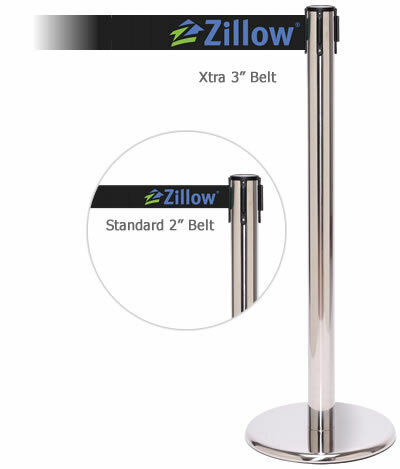 Also available are the QueuePro 250 Twin Xtra (ProTwin250X) which is an ADA Compliant stanchion that features two retractable 3″ wide belts and the QueuePro 250 Triple (ProTriple250) which features three 2″ wide belts. OPTIONS: Do you want belt printing or special post and base color?